As a tween and teen, I wrote every single thought and feeling down in a diary — this book would now be referred to as a journal. This journal felt like a friend, and within its pages I explored who I was and all of the life experiences I was having. Growing up is hard but writing everything down always felt like a weight lifted off my shoulders. 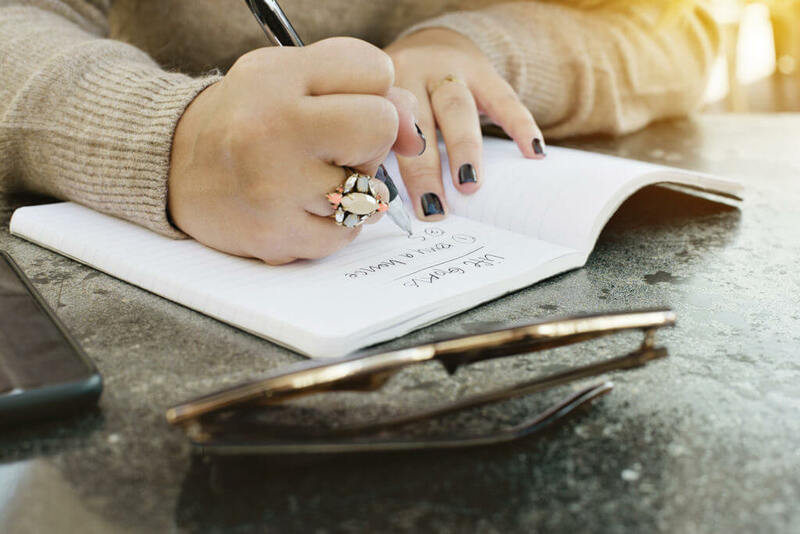 Despite the advances in technology since I was young, I still believe that journaling is a truly rewarding and beneficial thing for teens to do. Why should I journal as a teen? As a teenager it can sometimes feel very hard to talk to the adults in your life, and you often don’t want to tell your friends absolutely everything. This is where a journal comes in. Inside a journal you can go on a journey of self-expression and self-discovery, safe in the knowledge that you are only sharing with yourself. 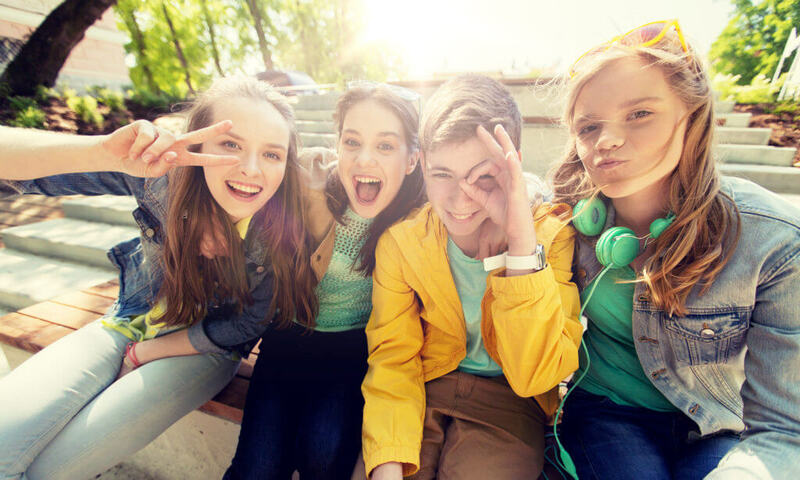 Writing in a journal is a healthy outlet in which a teen can express themselves, unedited and without fear of any repercussions or judgement. The teenage years are challenging and often confusing and a journal can help you make sense of your world. Understand yourself — figure out what makes you you! There’s no right and wrong way in your journal — you can write what you like. Spelling and grammar need not matter either, if you don’t want them to. You are writing for yourself and nobody else. Use the first page to write a little about yourself such as your current age, your hobbies, and all your current favourites — friends, foods, colours, outfits, TV shows, etc. You will appreciate this when you are older. Set up a daily reminder on your phone or computer if you’re forgetful. If you don’t fancy writing in your journal that day, just ignore the reminder. Don’t force yourself to write when you have nothing to say — that will just put you off using your journal. If you’re a creative person, decorate your journal to make it feel extra special. You could also include tickets, stickers, photographs, washi tape, and drawings in your journal to make it more fun. Look after your journal — if you are writing down your thoughts and feelings, you don’t want it getting into the wrong hands, so take extra care if you are carrying it to school with you. Don’t tell others you carry it with you, as the temptation may get too much for them. At home, keep it in a safe place, such as hidden in a drawer or your pillowcase. If you struggle to know what to write in your journal, look for inspiration online — you’ll find plenty of journal prompts to get you started. Use these every time if you need to. Interesting in journaling? You might like our How to keep a dream journal blog post.